In 2002, Dr Mitesh Sanghavi graduated from Nair Hospital Dental College, Mumbai, India with a Bachelor of Dental Surgery. He continued his education at Bapuji Dental College and Hospital, Davangere, India, graduating in 2007 with a Master of Dental Surgery – Pedodontics and Preventative Dentistry. Always striving to learn more, he earned a Postgraduate Diploma of Dental Implantology from Charles Sturt University, Orange, Australia, in 2011. To stay up to date in the field of dentistry, he is always taking continuing education courses. 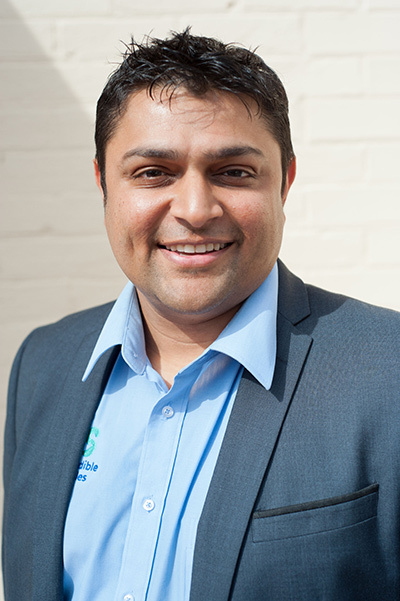 In addition to providing general dentistry services, Dr Mitesh Sanghavi has expertise in numerous areas: dental implantology (including surgical placement of dental implants, and implant supported dentures); endodontics (root canal treatment); restorative and cosmetic dentistry services (from bridges and crowns to dentures or combinations of these treatments); and paediatric dentistry. Outside the office, Dr Mitesh Sanghavi loves spending time with his kids, travelling and playing sport. Our kind and caring dentists deliver exceptional dental care. Contact our Woodville practice today to book an appointment!